CEDAR FALLS, IOWA....The Fun Starts Here! 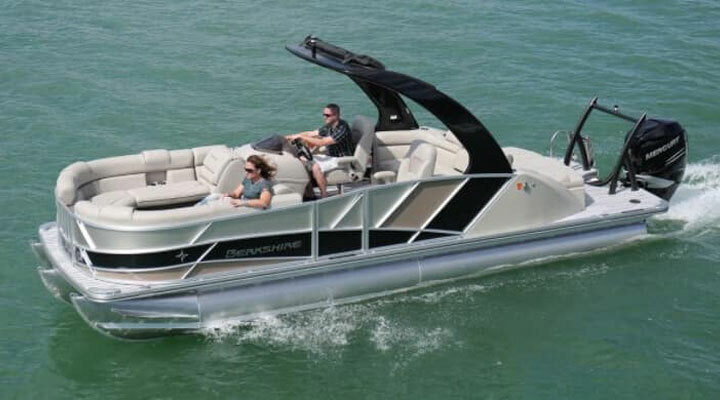 We are a dealer for PlayCraft Pontoons, Berkshire Pontoons, Polar Kraft Fishing Boats, Hurricane Deck Boats, Rinker Runabouts and Cruisers. 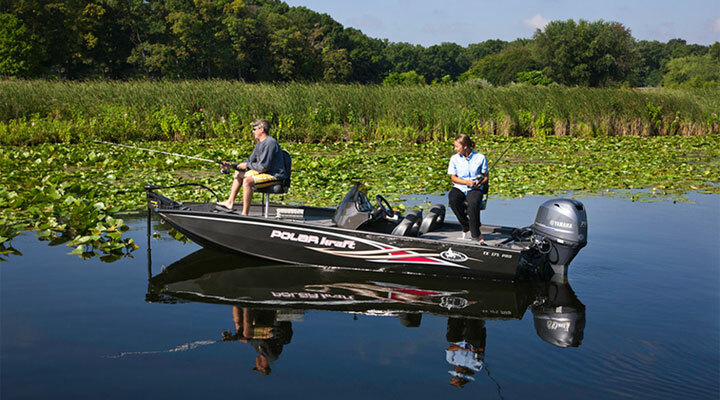 We are also a full line Honda Outboard Motor dealer and package Mercury dealer. 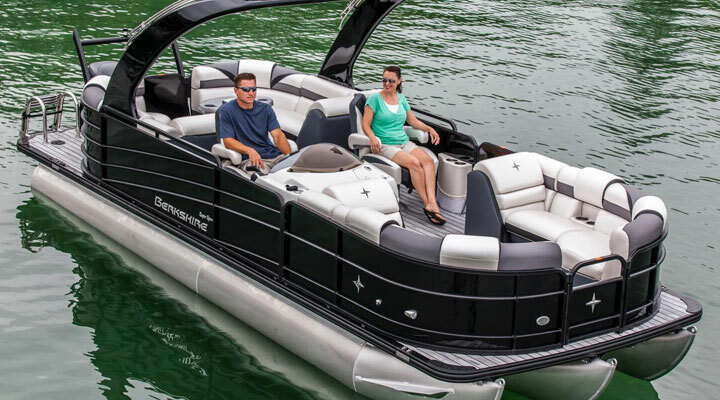 We are fully certified in Mercury/Mercruiser & Honda, however, we service and repair all makes and models of boats and motors. We take trades, and sell quality used boats, as well. 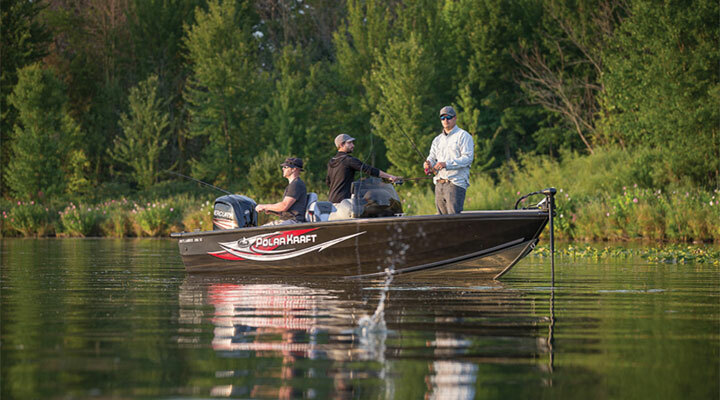 We are the best kept boating secrets in the Cedar Valley, but we are worth finding. See the race on YouTube.